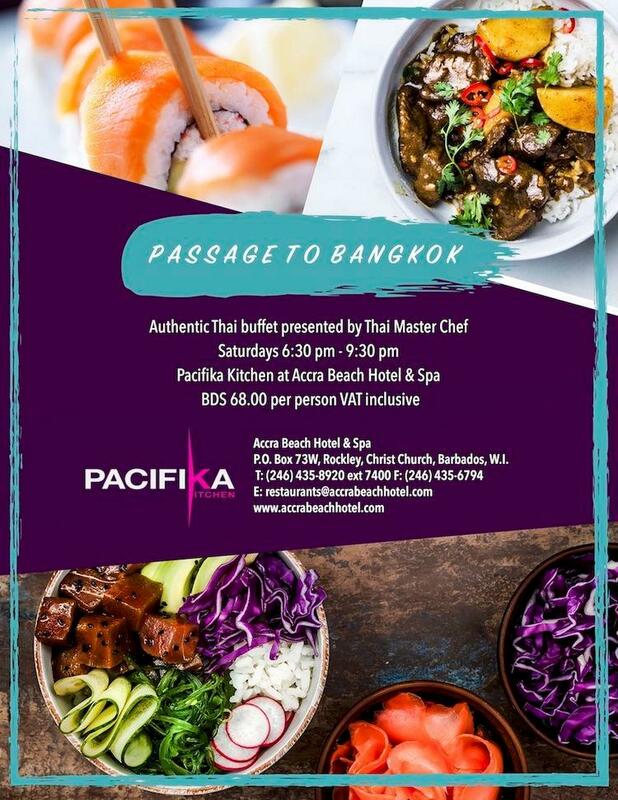 Accra Beach Hotel & Spa presents the Passage to Bangkok Thai Buffet at its Pacifika Restaurant. 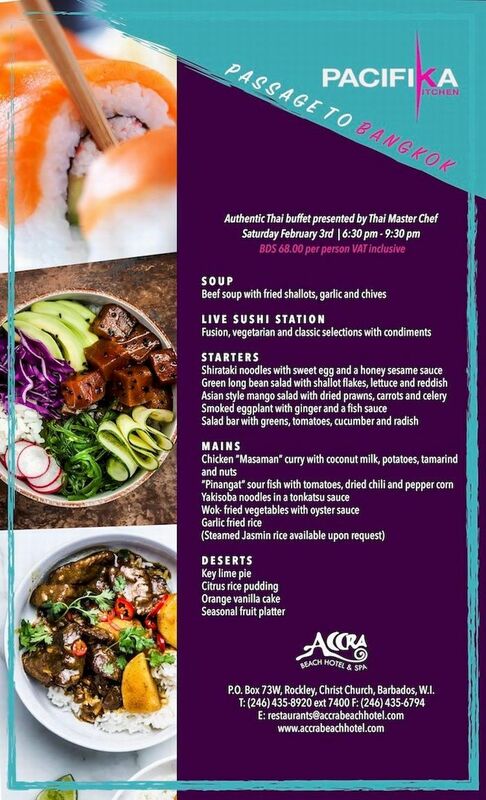 Authentic Thai Buffet presented by Thai Master Chef. 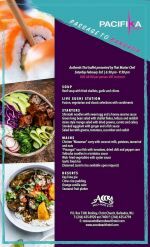 See attached flyer for sample menu.